Those budget-priced yet full-sized throwback arcade cabinets we previously reported on are finally available to pre-order. 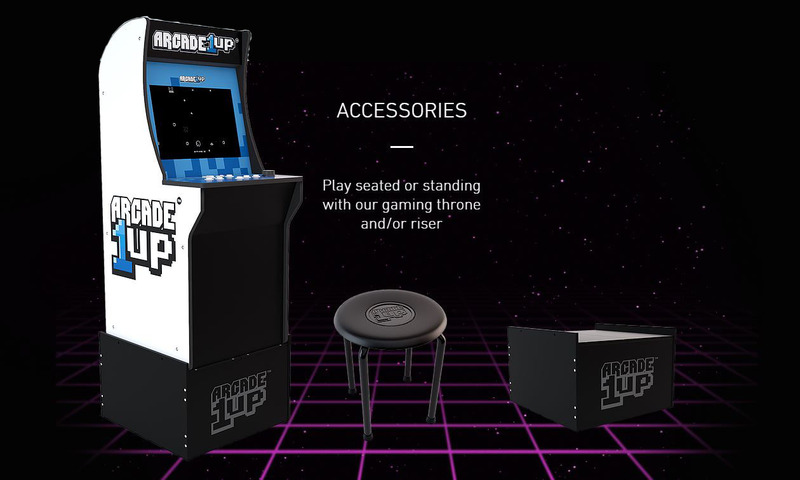 The first lineup of throwback arcade cabinets are now available to pre-order via Wal-Mart, GameStop, and of course – Bed Bath & Beyond, for those older gamers who are married yet miserable as they peruse the home-nesting retail chain. 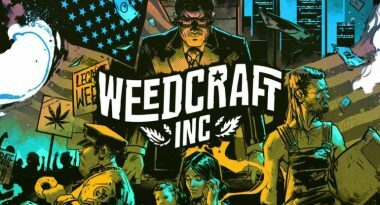 As we mentioned in our previous report, these are cabinets that are purchased unassembled, thus reducing the overall costs of the cabinets in regards to shipping and size. 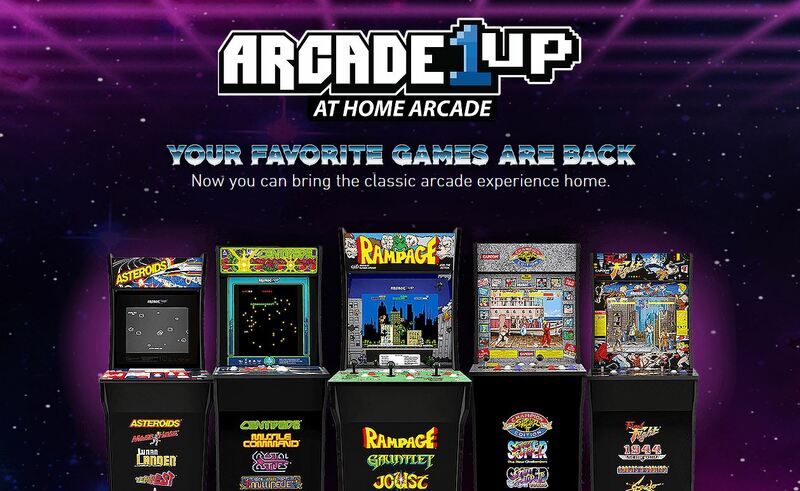 The at-home arcade cabinets are on track to be shipped to retailers sometime this fall.